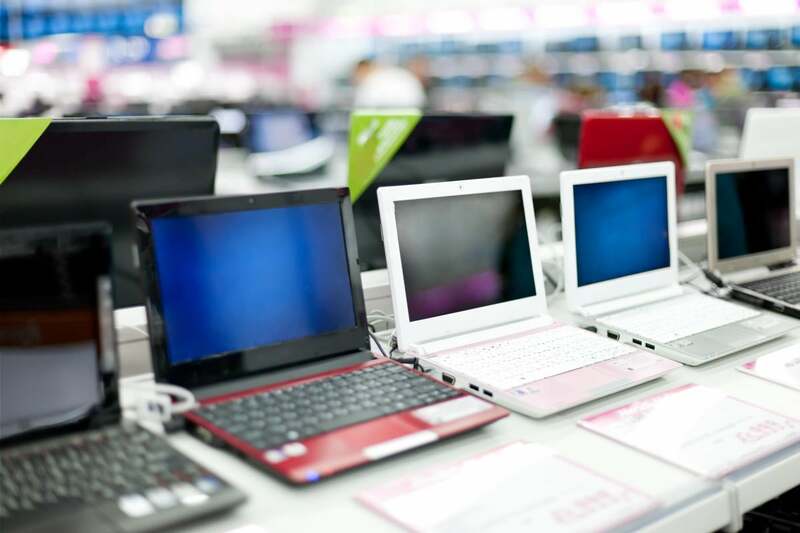 Laptops, processors, and graphics cards are on sale almost everywhere, but these particular deals will actually save you some real cash. As for components, this year is looking great. 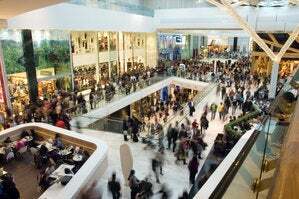 GPU prices have regained sanity in recent months and are looking good for Black Friday. If you've been waiting to upgrade your system or build a new one, your time has come. 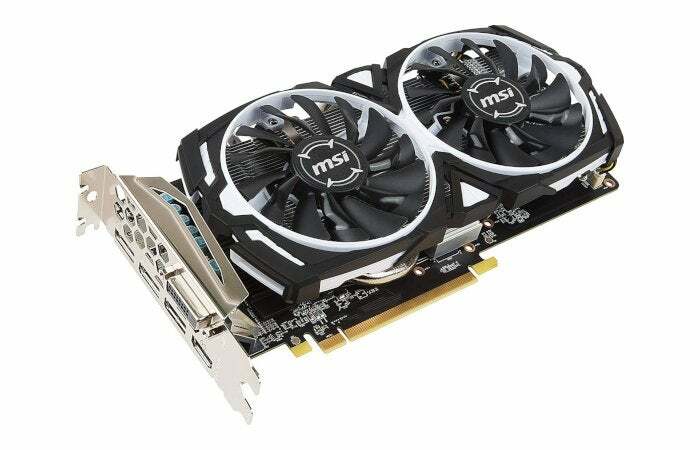 This MSI overclocked version of the Radeon RX 570 Is available at a great price on Black Friday, after you send in the $30 mail-in rebate. The RX 570 is a rock-solid 1080p gaming card. You can expect to set all your graphics settings to the max and have an excellent 60 frames-per-second experience in the vast majority of games. It won’t be that great at 1440p or anything beyond that, but if 1080p gaming is where you’re at then this card is a good option. For ports, this card has three DisplayPort, one HDMI, and one DVI-D.
Look, RAM prices are still high, unlike the steadily dropping prices for graphics cards. Even so, this is a good deal. These aren’t your average RAM modules, but G.Skill’s RAM with programmable LED lighting at the top. If you’re into lighting up all the things, you don’t want to miss out on this sale. 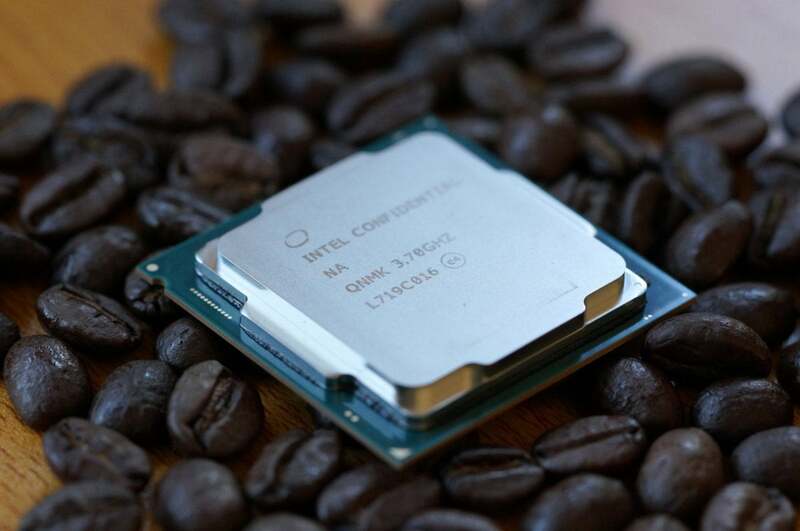 In October 2017, we were impressed with the Intel Core i7-8700K. 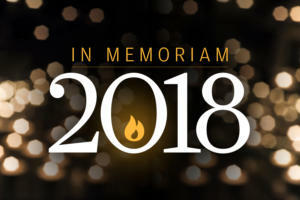 It was Intel’s first response to the big splash that AMD made with it’s Ryzen processors. This Black Friday it’s available at a great price from Micro Center, at about $40 cheaper than normal. 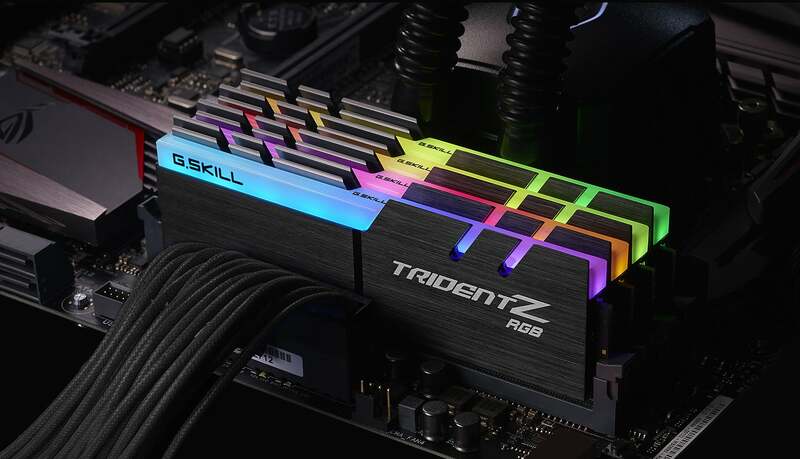 The 8700K is a six-core, 3.7GHz CPU that’s great for gaming and productivity, and you can get another $30 off when you bundle it with select motherboards. SSD prices have been crazy for a few months now; even so, we've found some deals worth noting. 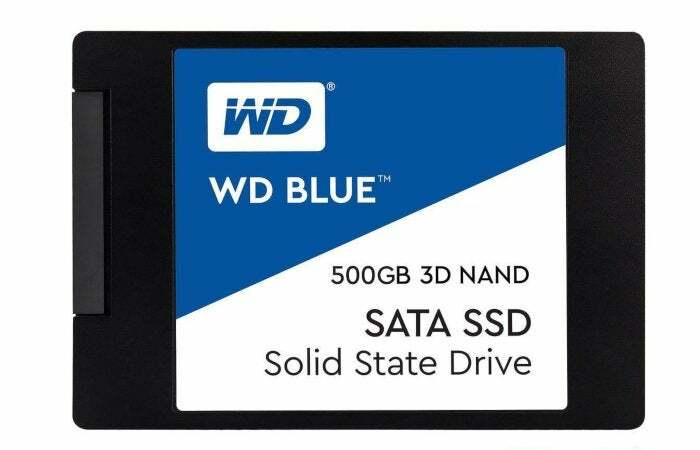 On Friday only, Newegg is selling the 500GB WD Blue 3D for $70. For its Black Friday sale, Best Buy will have the 512 GB SanDisk Ultra 3D for $70. On top of that, Amazon has the 500GB Samsung 860 EVO for $73, and the 1TB version is $128. Nvidia’s RTX graphics cards are exciting for the future of gaming as they’re focused on improving real-time ray tracing performance, but they’re also really expensive. 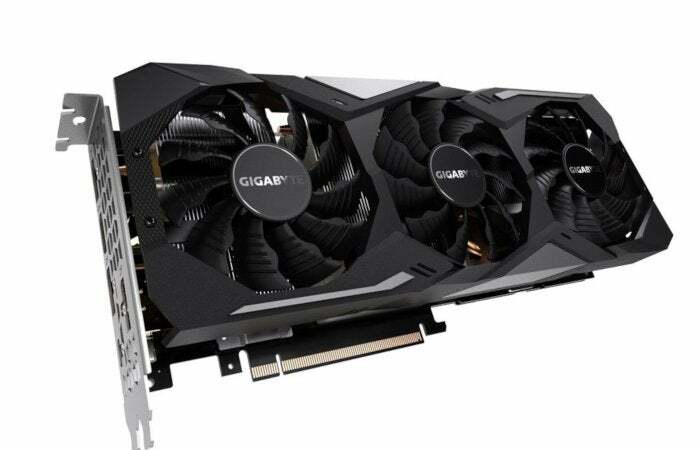 Right now at Micro Center, you can get the Gigabyte Nvidia GeForce RTX 2080 for $749. 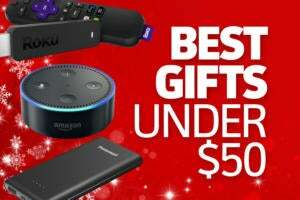 That’s about $130 cheaper than elsewhere, and a great deal for the gamer in your life. 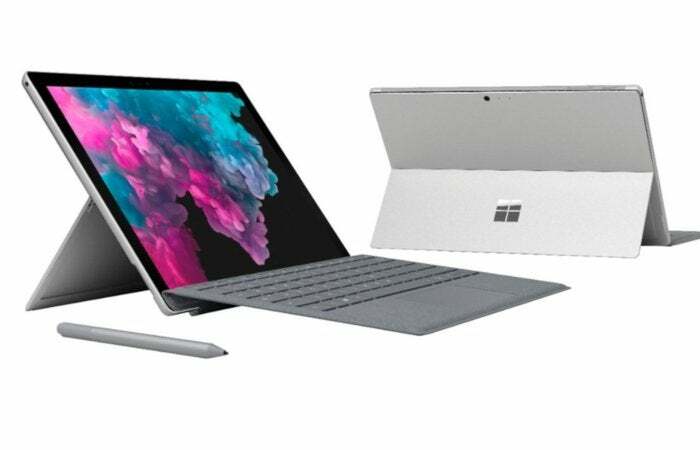 The 5th-generation Microsoft Surface Pro is available for $599 at both the Microsoft Store right now, and Best Buy on Thursday. 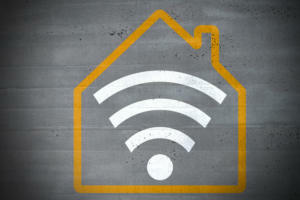 The device normally sells for more than $900. This model features a 12.3-inch touchscreen, an Intel Core M3 processor, 4GB of RAM, and a 128GB SSD. In both stores the tablet also comes bundled with the Platinum Type Cover; the Surface Pen is sold separately. Typically, mechanical keyboards with Cherry MX keys at this price lack a 10-key pad. 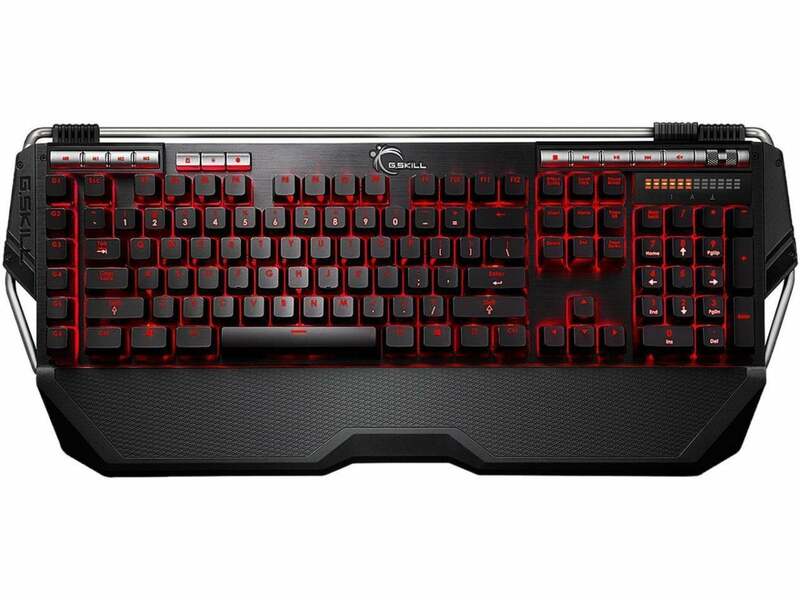 But this G.Skill model has a full set of keys with Cherry MX Red switches for $60 with checkout code BFAD112. This keyboard has red, per-key backlighting, but if RGB backlighting’s more your thing, that version of the KM780R (Cherry MX Red) is also on sale for $87, down from $160. Best Buy’s selling a capable 1080p gaming desktop for $700 on Black Friday. 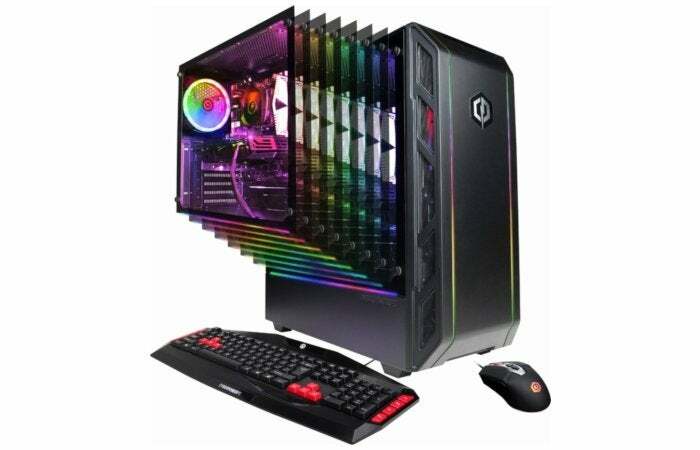 The CyberPowerPC Gamer Master Desktop features an AMD Ryzen 5 2600 CPU, the AMD RX 580 graphics card, 8GB of RAM, a 1TB hard drive, and a 240GB SSD. It has the 4GB version of the RX 580, but it should still be a fantastic gaming PC for most AAA games out there. There are a range of great monitors available at excellent prices this Black Friday. 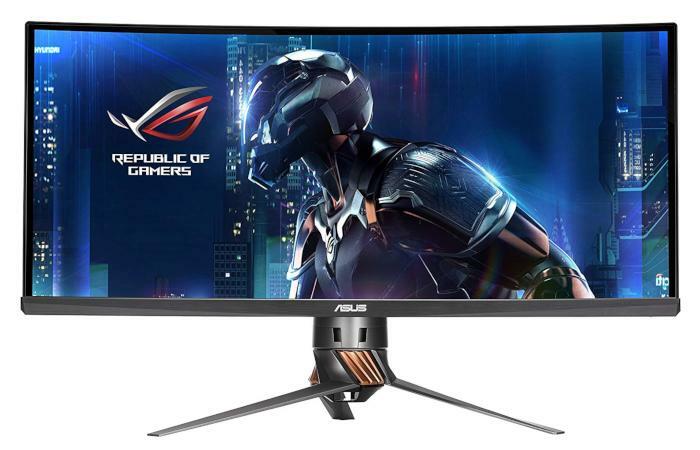 The Asus Rog Strix XG258Q 24.5 inch monitor is $333 with promo code EMCEERP48 at Newegg. It features FreeSync, a 1ms response time, a 240Hz refresh rate, and RGB lighting. The 22-inch 1080p LG 22MC57HQ-P is $70 with promo code BFAD124, also at Newegg. The Asus Rog Swift PG348Q curved 1440p monitor with Nvidia G-sync is $820 at both Newegg and Amazon. Finally on Thursday, the 1080p, 144Hz Asus VG248QE will be $170 at Best Buy. Talk about cheap. 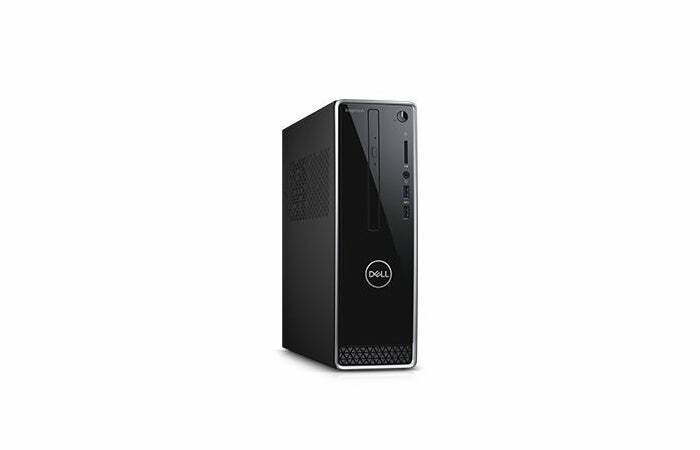 This prebuilt Inspiron desktop for $250 at Dell features an Intel Core i3-8100, 4GB of RAM, and a 1TB hard drive. There isn't much to this desktop, but it's a great option for a communal family PC that will perform well enough for light tasks and web streaming.